The latest Misfit Shine 2 was announced around a month ago, but it seems as though Misfit’s time to shine has come to an end. The company sold itself to new Android Wear manufacturer Fossil for $260 million. The buyout will see Misfit CEO Sonny Vu become the Fossil connected devices head, and Fossil will get the rights to all of Misfit’s fitness trackers. Fossil now has a foothold in the fitness tracker market, putting the company in line to compete with Fitbit and Jawbone. 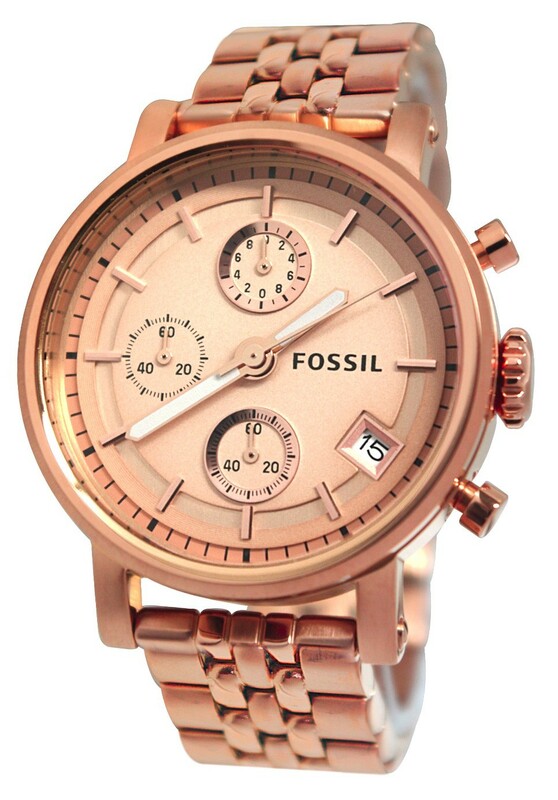 Fossil is, like many watch manufacturers, looking for an entrance into a market that is expected to pay big dividends ($25 billion) by the year 2019. With the capabilities of current smartwatches that are able to do a number of things that regular, even luxury timepieces cannot, smartwatches seem to be a winner. Yet and still, fitness trackers are still growing in this market, surprisingly, and Fossil appears to want a piece of not only the smartwatch pie but also the fitness tracker pie, too. Fossil just announced its own Android Wear smartwatch, dubbed the Fossil Q Founder, that utilizes Fossil’s own app while maintaining compatibility with both Android and iOS. Of course, Android Wear for iOS is now a reality, making Android Wear iOS-compatible by default, but Fossil has decided to take its own course. Now, with smart bands as part of its offering, and Misfit’s fitness bands and technology added into the mix, Fossil’s planting a serious stake in smart wearables. Will Fossil be able to take on the likes of Samsung, Apple, and Google? It remains to be seen.